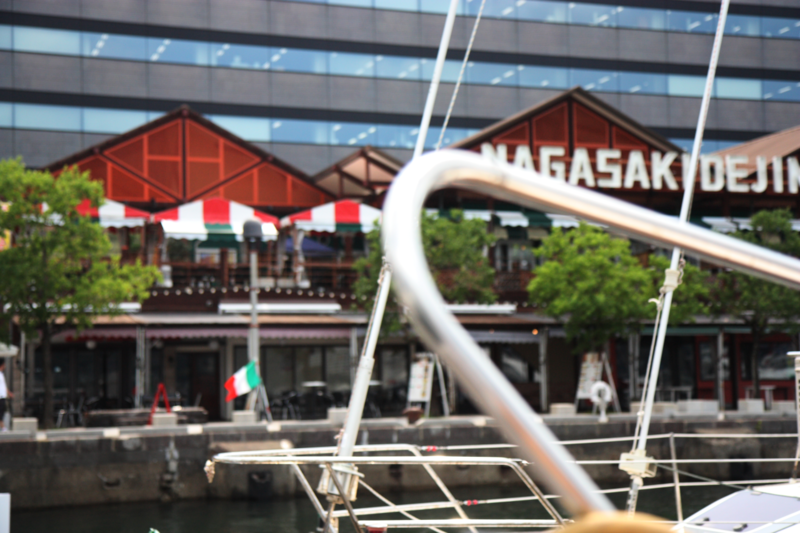 The Dejima Harbor located central of Nagasaki which is provided for the sight-seeing, meals and events. Here, “DEJIMA” prospered as diplomacy place since long time ago. There are many opportunity to see and find. Come to the Dejima Harbor as base of sight-seeing. All visitors are requested berth reservations. 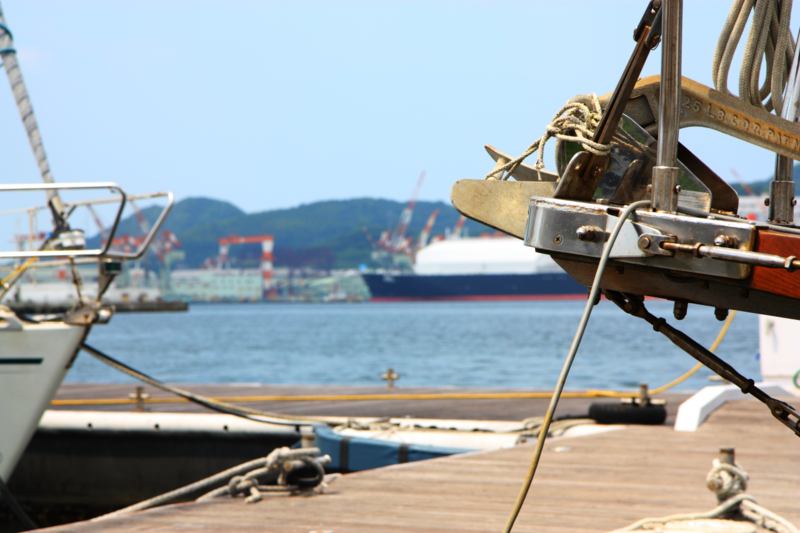 The vessel visit to the Dejima Harbor at first time, you will be required vessel registration. We provide registration form. Enter to the harbor gate you need card key. Use 24 hrs. 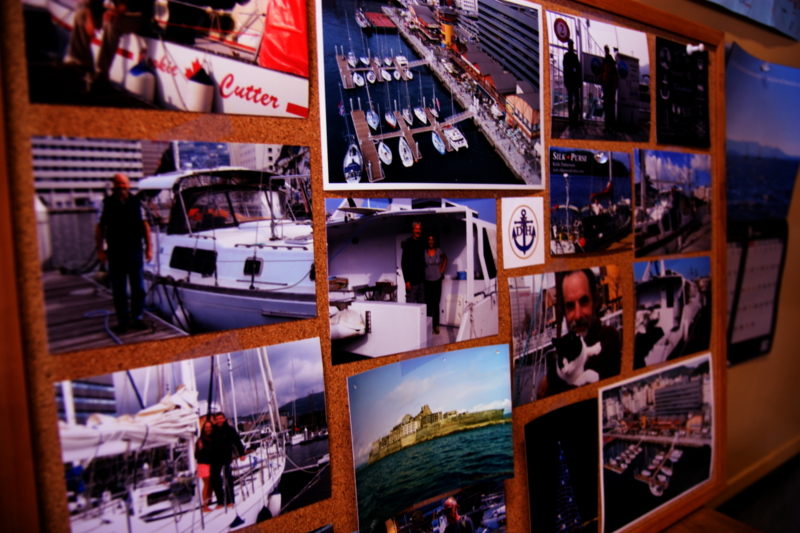 while you stay at harbor.